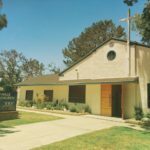 Mission Hills Christian Church in the San Fernando Valley of Los Angeles is an Open & Affirming Congregation. All Means All: In our resource list, too, All can mean All. 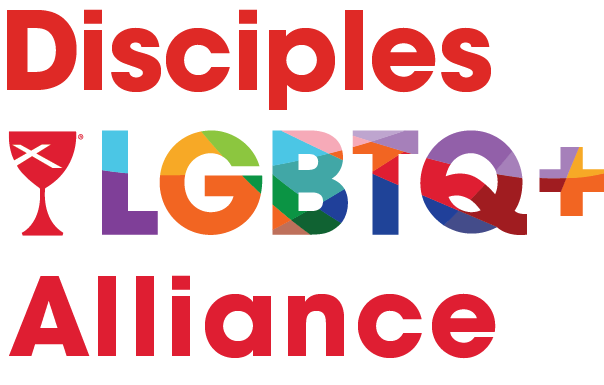 As a response to the wave of anti-LGBTQ legislation that we are facing across the country, the National LGBTQ Task Force and Believe Out Loud have been hard at work creating this toolkit to guide a faithful response to anti-LGBTQ legislation. Read more about this resource in this Crossbeams article. The GLBT National Help Center serves gay, lesbian, bisexual, transgender, and question people with free, confidential peer-support and local resources. Kids Help Phone is a 24/7 counselling and information service for young people in Canada. The Alex Project is here to give all youth in crisis the chance to reach life-saving help via texting regardless of where they live. If you need help, text LISTEN to 741741. The Crisis Text Line will respond 24/7/365.